Jacques Villeneuve’s (admittedly slim) chances of winning the title in his rookie year came to an end when his wheel fell off 16 laps from the end of the race. 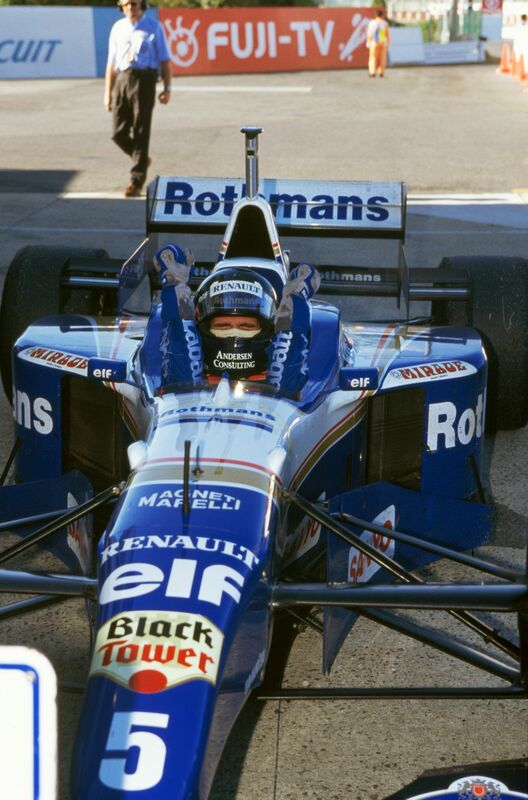 That confirmed Damon Hill as the first son of a champion to win the title himself. Hill had led the entire race and cruised home to take an emotional victory - commentator Murray Walker even had to stop, because he had a lump in his throat. Michael Schumacher and Mika Hakkinen completed the podium as veteran Martin Brundle finished fifth in his final race. A thoroughly boring season concluded with Ferrari’s ninth one-two of the season and the team’s 15th win from 17 races. In fact, 2002 was such a disaster in terms of TV ratings that the following year a raft of rule changes were introduced specifically to peg Ferrari back - although thankfully, FIA President Max Mosley’s idea of having drivers swap cars throughout the season never came to fruition. 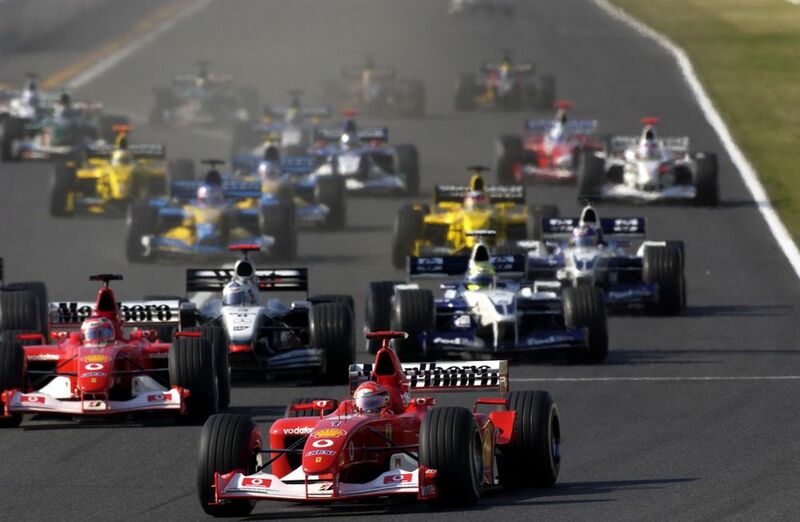 Aside from Michael Schumacher and Rubens Barrichello finishing out front, further back there was joy as Takuma Sato finished an excellent fifth for Jordan. Mika Salo finished 13th in his final race, the great Alex Yoong spun out of his last race, and Allan McNish didn’t even get to start his after having a monster qualifying crash at 130R. 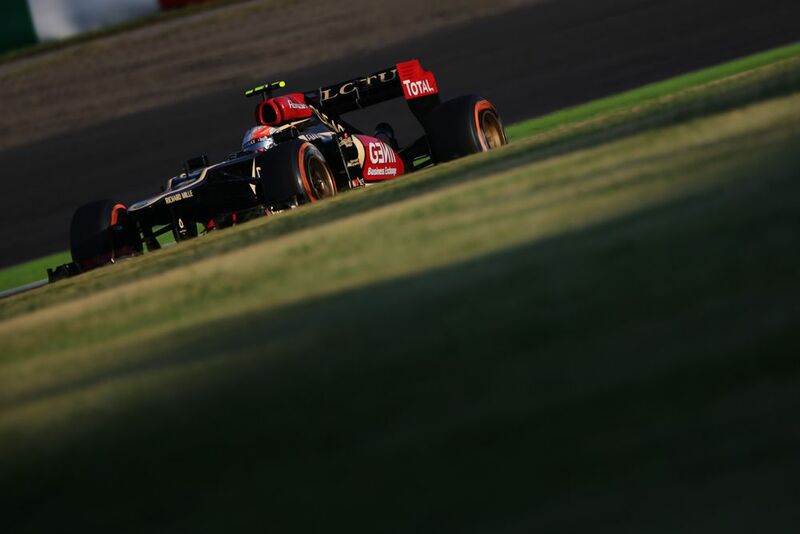 Romain Grosjean made an epic start to go from fourth on the grid to take the lead by the first corner. It was a position he retained after the first pit stops and you wondered if he might be able to take his first victory. 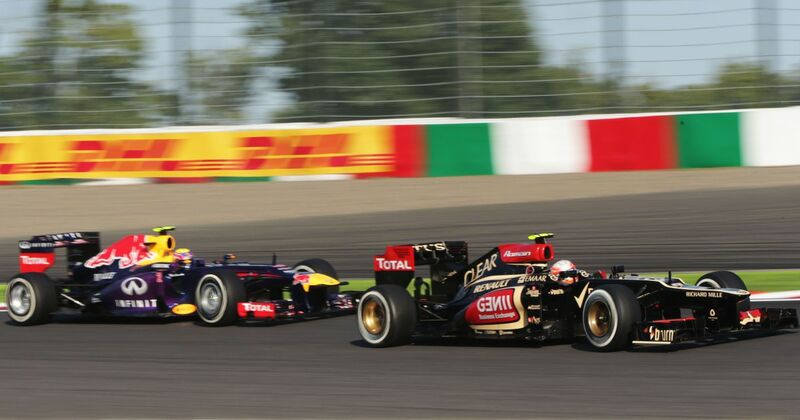 However, the Red Bulls proved too strong and on older tyres late in the race, Sebastian Vettel and Mark Webber were able to pass the Lotus driver and take the top two spots. Piero Dusio (born 1899) entered a Cisitalia in the 1952 Italian Grand Prix, but didn’t even get to set a lap all weekend as his engine failed ahead of practice. Patrick Neve (born 1949) started a couple of races in 1976 and then the following year became the first driver for the newly-formed Williams Grand Prix Engineering team. In 10 F1 starts he achieved a best finish of seventh.